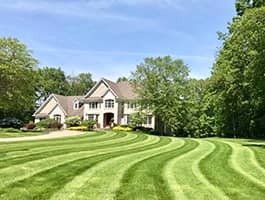 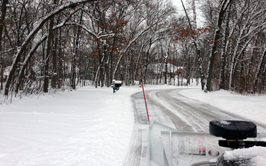 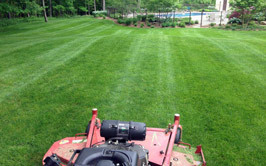 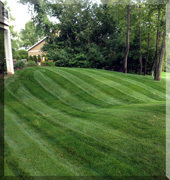 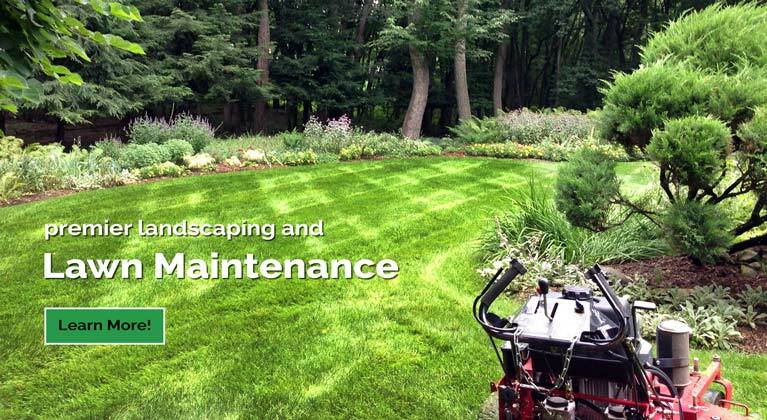 Pro Cut Lawn Care & Landscape’s residential and commercial Grand Rapids landscaping company and our professional team of Grand Rapids landscape designers take extra time and care to understand what you expect for your finished project. 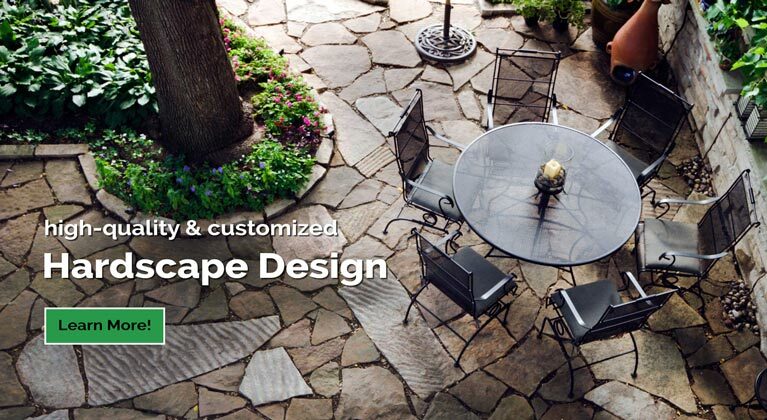 We will fully explain our landscaping proposal to you and then oversee your Grand Rapids landscaping project right through your final walk-through inspection — ensuring that the completed work meets with your full approval. 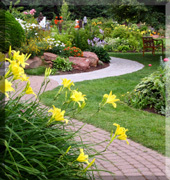 Bold and interesting landscaping is important and will be greatly appreciated by your employees and customers. 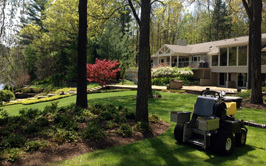 Make a great first impression and lift people’s spirits with an attractive and well-maintained, high-quality landscaped property. 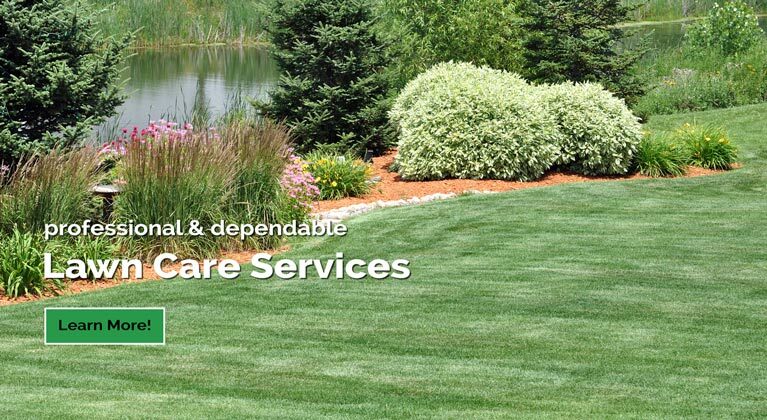 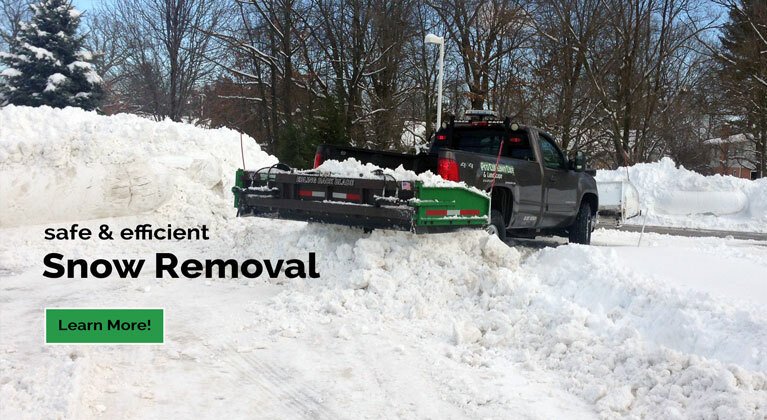 Our Grand Rapids landscaping contractors and landscape designers are ready to plan and construct a strong, yet practical outdoor vision for your company. 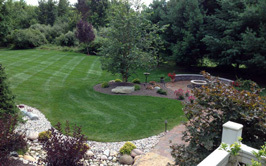 Take a look at some of our commercial landscaping projects here. 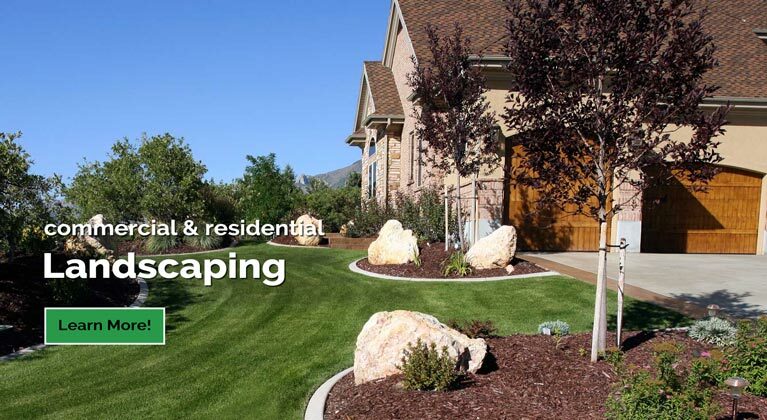 Our team can beautifully enhance your home with a perfect landscaping scheme, designed to delight and inspire throughout all of the changing seasons.